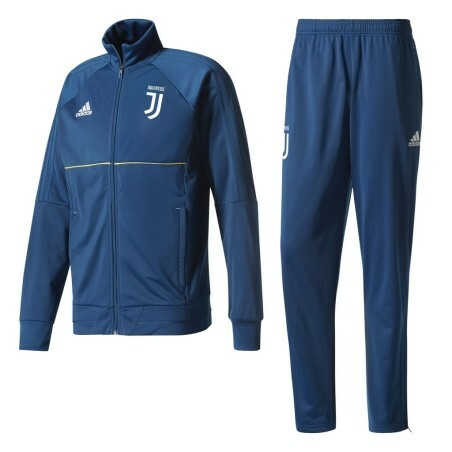 Juventus tracksuit bench Blue 2017/18 Adidas, 100% polyester fabric Climacool, full front zip, cuffs and hem elasticated tops. 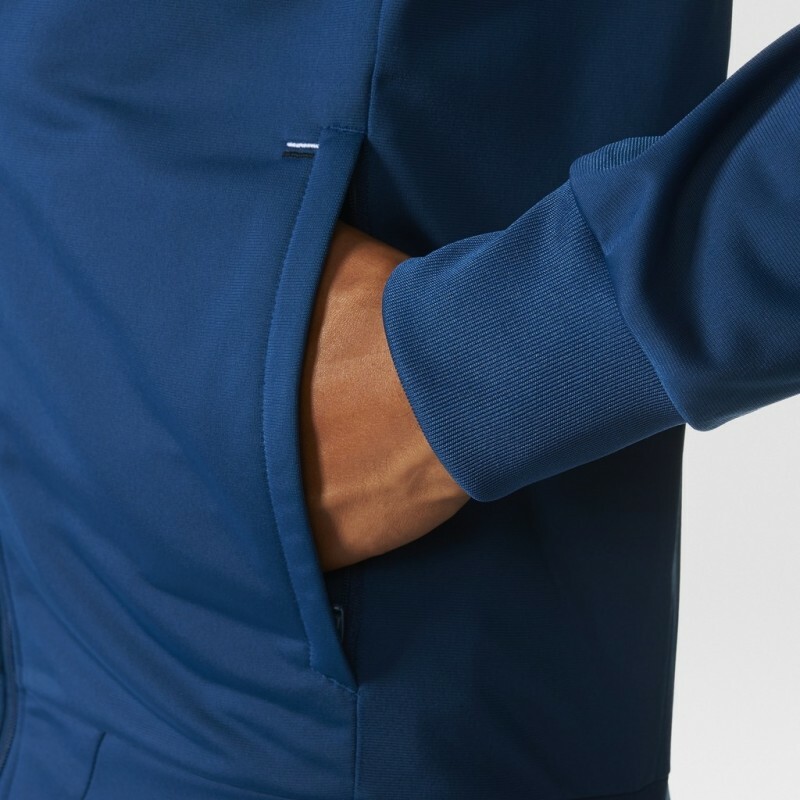 Pants with side pockets with zip closure, elasticated waist with draw cord. 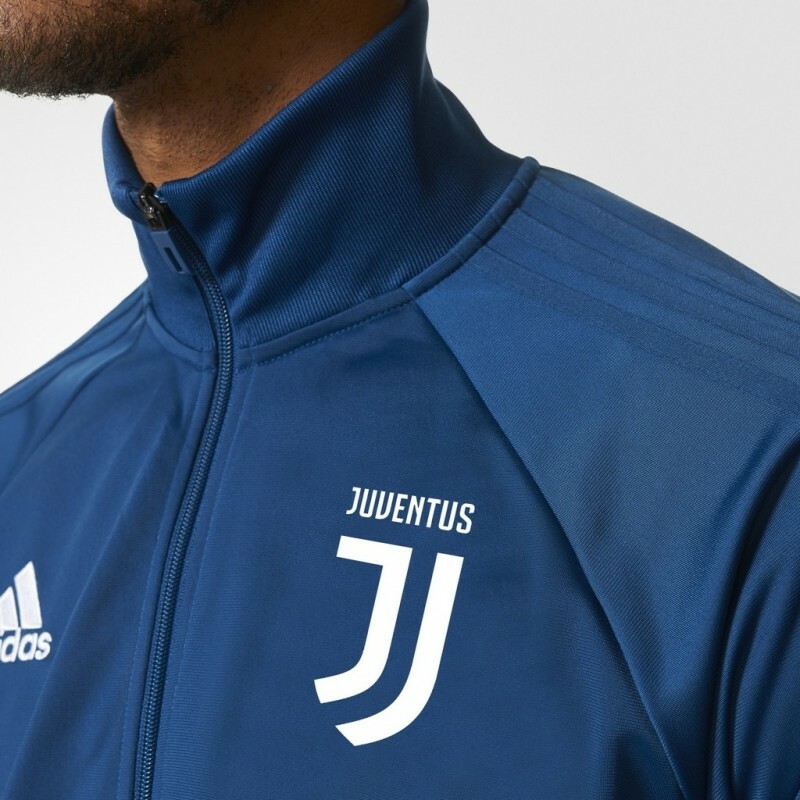 Logo Juventus and Adidas. 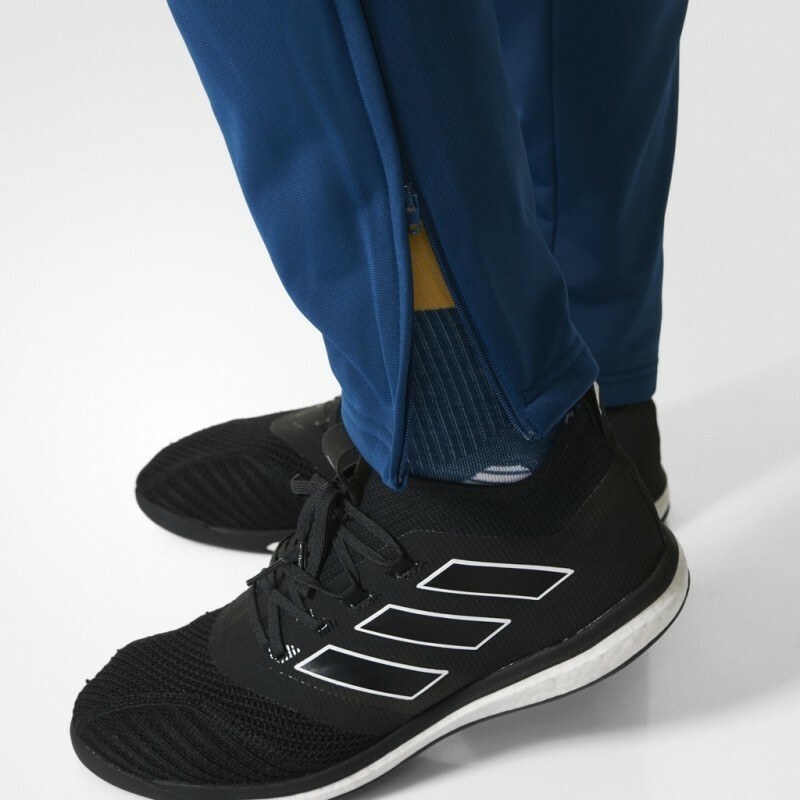 MPN B39728.